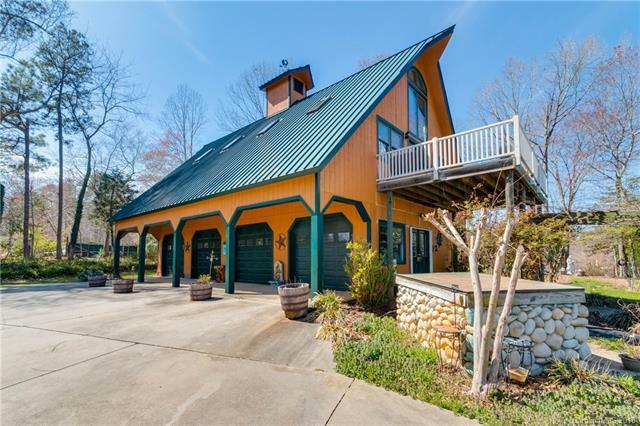 Wonderful opportunity to own your piece of paradise on Lake Norman! 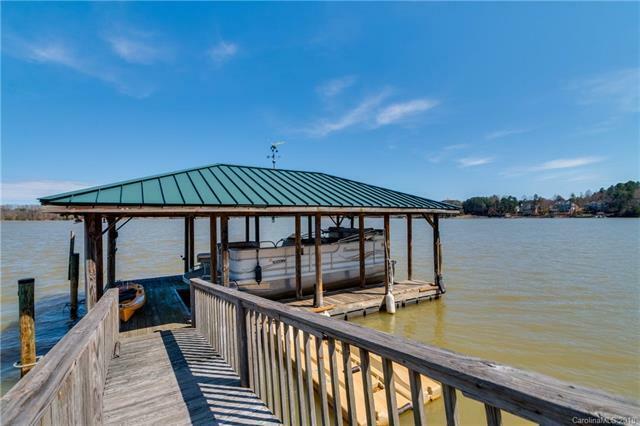 1 acre lot - Covered dock and pier. 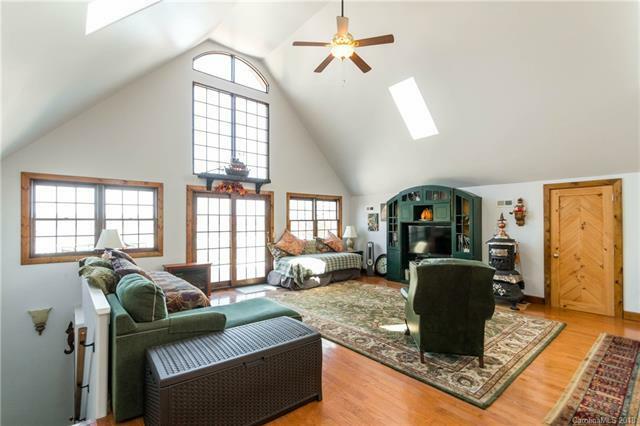 4-Bay Garage with 1389 living area above including vaulted ceiling, Living Rm, Dining and Kitchen, 1-Bedroom loft and full bath. 50' x 7.6' covered porch along both sides. 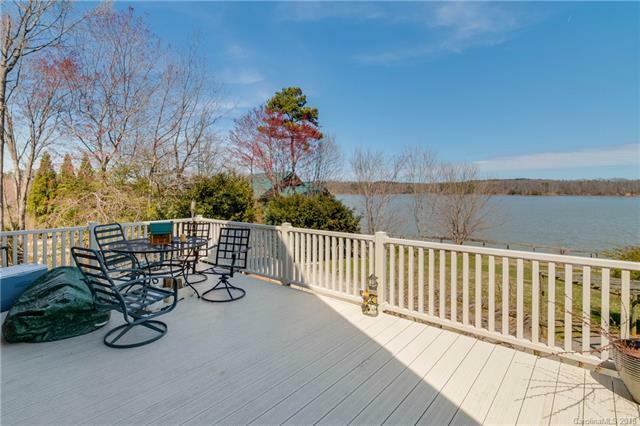 12' x 20' Deck overlooks Lake Norman. Metal, standing-seam roof.